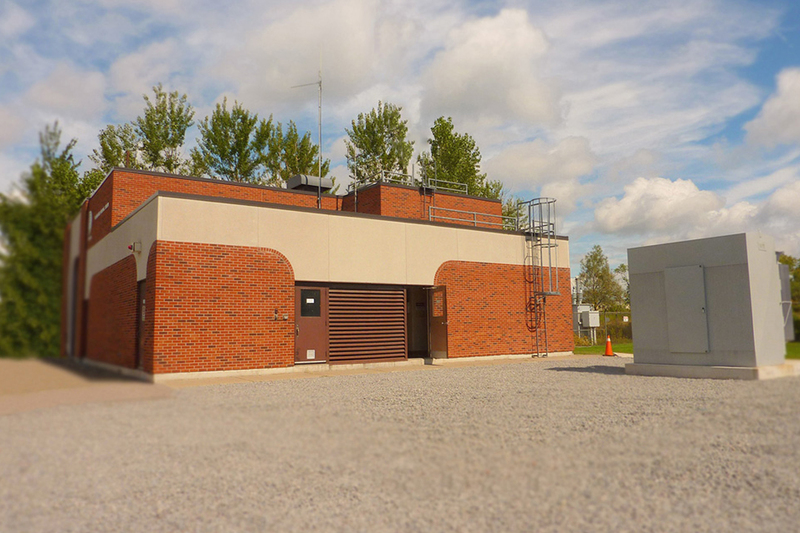 This upgrade project was required to increase capacity, efﬁciency and control to one of Durham Region’s lakeside pumping stations and included the new SCADA integration at Corbett Creek. The team was very cooperative when coordinating with partners and regional staff. Project schedule was effectively executed despite the demanding requirements from the mechanical and electrical scopes of work. The project included removal of existing equipment and new installations while the facility remained operational. Two new bar screens were installed with multiple pumps and corresponding electrical, mechanical and control systems. A 3000kW generator in a weatherproof enclosure was added as part of the redundant power supply to ensure continuous operation of the facility. Additional upgrades were performed on the HVAC system and monitoring instrumentation. Architectural and civil works completed the project on-time and on-budget.